Tubeway have a very wide range of tooling for uPVC extruded profiles, attracting a lot of interest and orders from around the world. To satisfy this, we partnered with a global shipping agent to provide full international delivery services, and can offer a comprehensive service, subject only to communication in English, and payment received in full in advance, for both goods and delivery. We can provide SIC codes for our goods, commercial invoices for customs use and suitable labeling of all parcels, in order to make delivery as smooth as possible. Please note that some services and countries operate restrictions on lengths of parcels, because of typical vehicle and cargo hold size limitations. These will be discussed and advised during the quoting process. Long lengths being sent overseas are bundled securely together, reinforced at each end, wrapped in corrugated cardboard and sleeved. Smaller items are packed in cartons with extra lightweight filler to prevent collapse or damage. We work to a maximum 20kg parcel weight for safe handling. 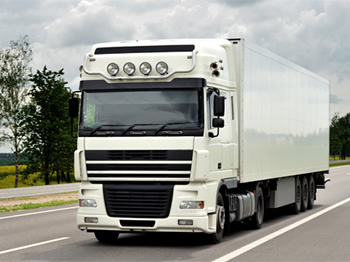 There are a number of different methods of quoting, taking account of who pays for loading fees, duties, taxes, insurance and ongoing local road delivery. Most customers prefer simple services where much is done for them, with the extra cost avoiding many potential problems. 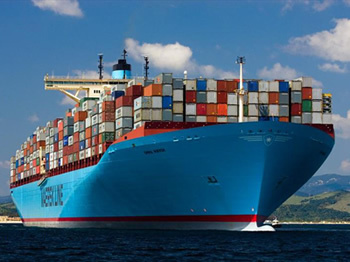 For more details of what can be involved in an international shipping transaction, see the Incoterms PDF on the right. Tubeway will make it clear which service we can provide at the time of quoting. Customers can of course arrange collection from our factory, on an Ex-Works basis, using their own carrier. This will give you more control over the shipment, with better tracking information, and if you are a regular user of a carrier, could provide a cheaper service. Road - suitable for many European deliveries, and typically offering a less expensive option for large loads than by Air, without sacrificing too much time. 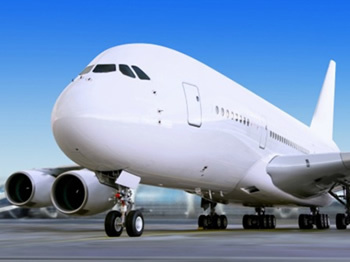 Air - usually quickest, providing managed services that take care of much of the customs and onward delivery processes. Can be expensive, especially for small consignments, with size restrictions to some parts of the world. Sea - good for high bulk, often the cheapest option beyond Europe, but slow. Can be used where demand for our products is predictable in advance.